Room dividers have been around for a long, long time. In 7th century China, they were commonly used by the royalty. Other cultures slowly picked the trend up on the way, and today, it’s one of the most widely used ways to create space. 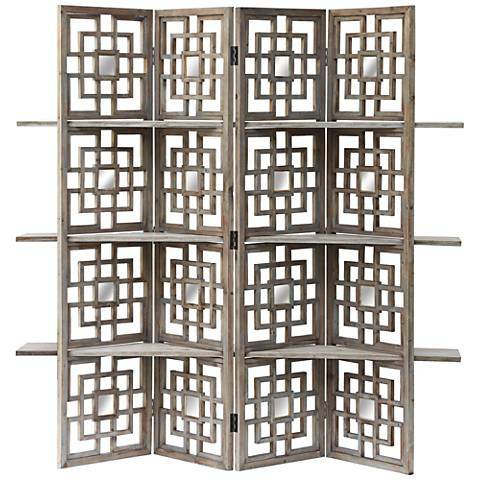 But more than simply creating a new space, a room divider can add a ton of style to your decor. You can play with geometric shapes and unusual materials to achieve an interesting and versatile look. Take a look at these stylish room dividers that are so now. Each of them offers a great way to divide up rooms, create space and spice up your decor. For example, you can choose a unique divider with an open fretwork design. An open fretwork room divider with a bookshelf allows you to divide the room and use the shelves for storage and books. The screen divides the room into two separate areas, yet provides the illusion of one space with the open fretwork of the design. Another great idea is to divide a living space with a bookcase. The architectural feature of the bookcase creates a room within a room and provides storage and visual symmetry. 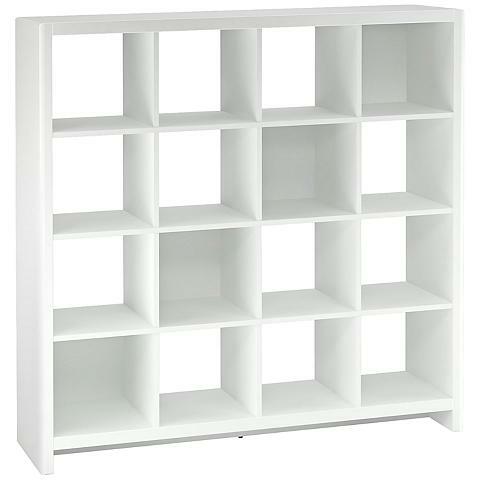 To create the look in your own home start with a large white bookcase with an open cube design and frame in with molding. Then add books, vases, or pictures frames. Or even use it to showcase a collection! For a more contemporary look, choose a bookcase with a simple graphic repeating element. Whatever your room, whatever your style, using room dividers to create space is both functional and affordable.